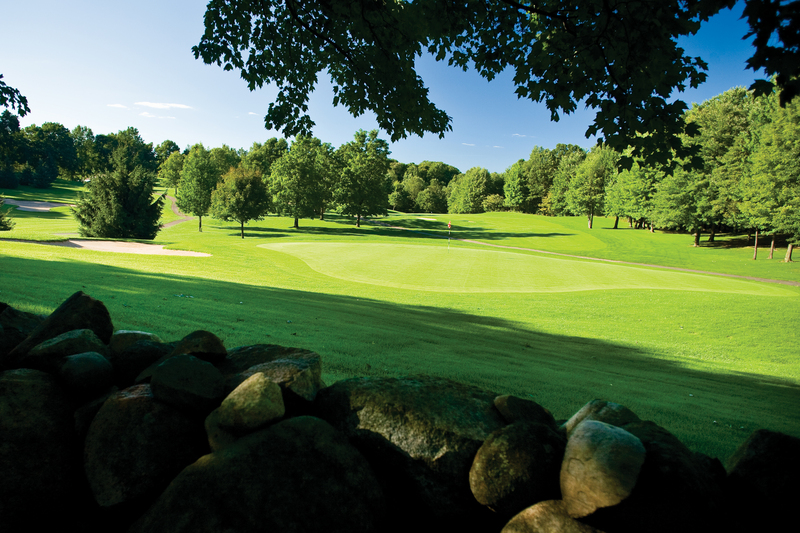 The third of the five Gull Lake View courses was designed in 1988 by Charles Scott. This exacting design is a combination of dramatic rolling, forested land. 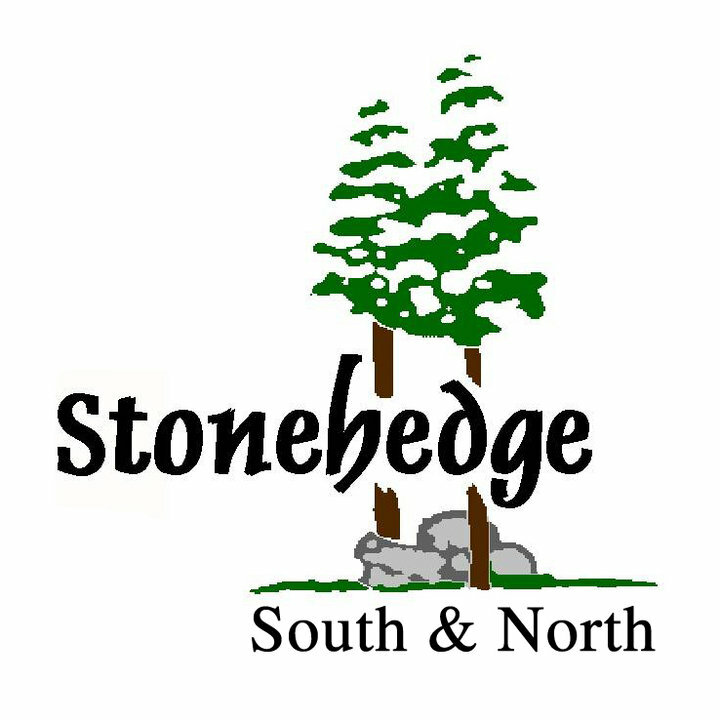 According to Michigan Golfer, “Each hole at Stonehedge could be considered the “signature hole” as all offer an excellent chance for golfers to hit a variety of shots into quick rolling, gently sloping greens.” Included in Golf Digest’s list of the top 75 most affordable courses in the United States, Stonehedge is a course you do not want to miss. Rates are for 18 holes with cart, per person. 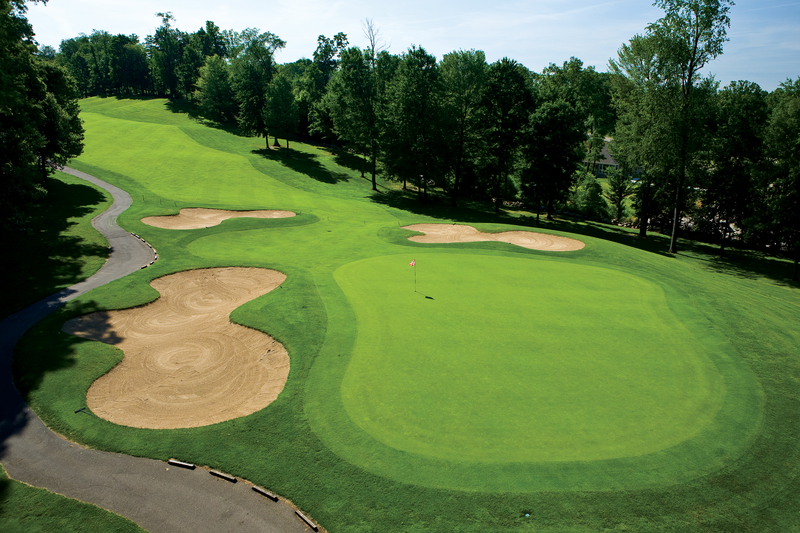 A golf course masterpiece with 18 of the most scenic and unique golf holes you’ll find anywhere. 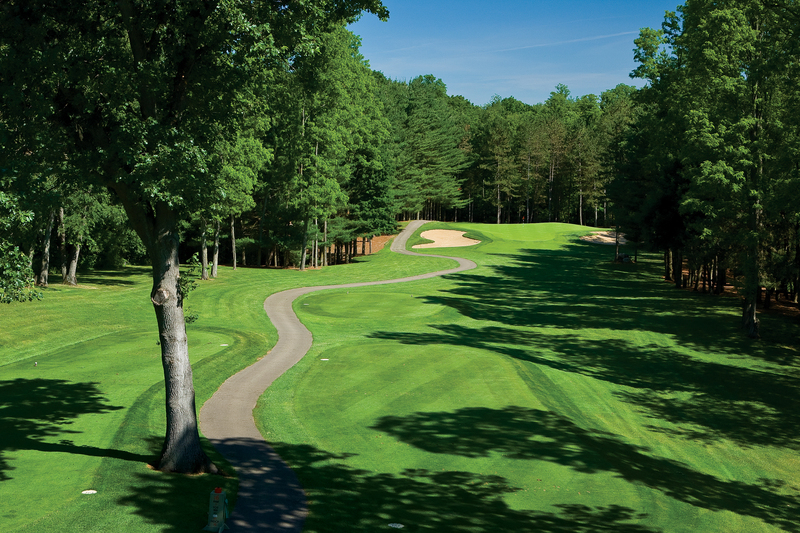 8 sets of tees allows this course to be fun and challenging for any level of golfer. 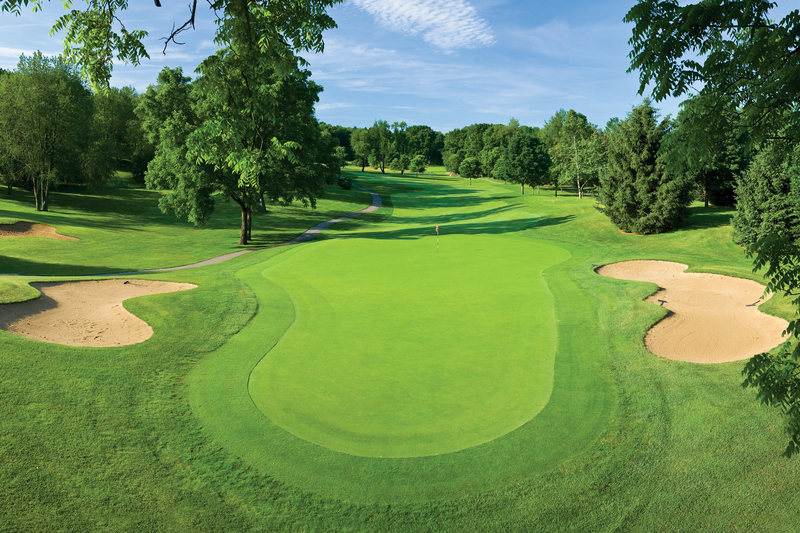 Nestled in Southwest Michigan's Amish country, this course offers golfers a relaxing escape. Copyright 2018 Calhoun County Visitors Bureau | Designed by: Iver Design LLC.